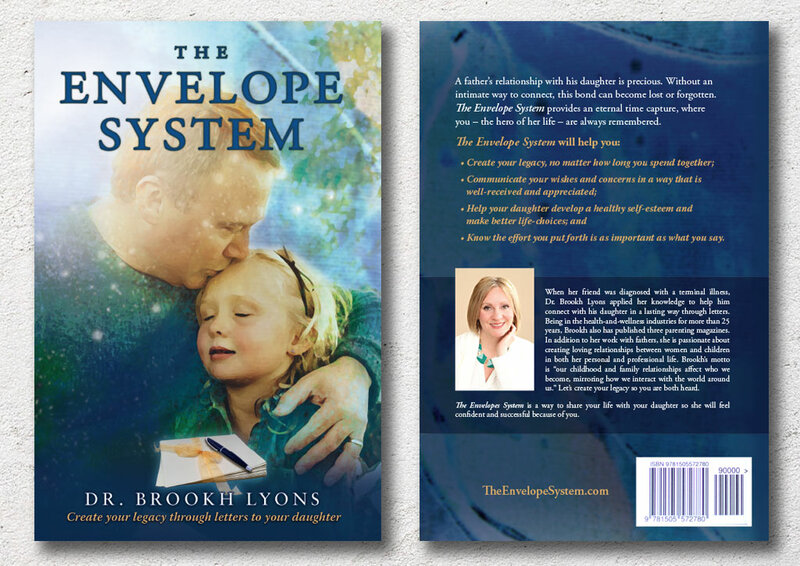 “The Envelope System” was written by Dr. Brookh Lyons to help fathers create their legacy through letters to their daughters. 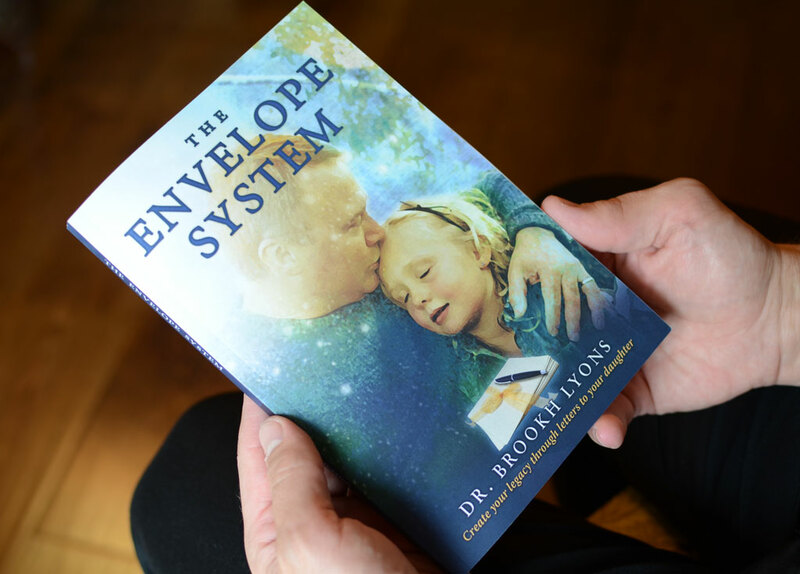 We worked with Dr. Brookh to design a book cover that would both captivate and capture her target audience – and sell books! Print Graphic Design Services: Book cover design.